This kind of product was made by fine quality imported EPA material, thickening waterproof liner, prevent leakage current, easy using, easy installing and easy washing. Our product is your best choice. This hair care spa cap is safe and convenient to use, which is a indispensable tool for nursing your hair at home. 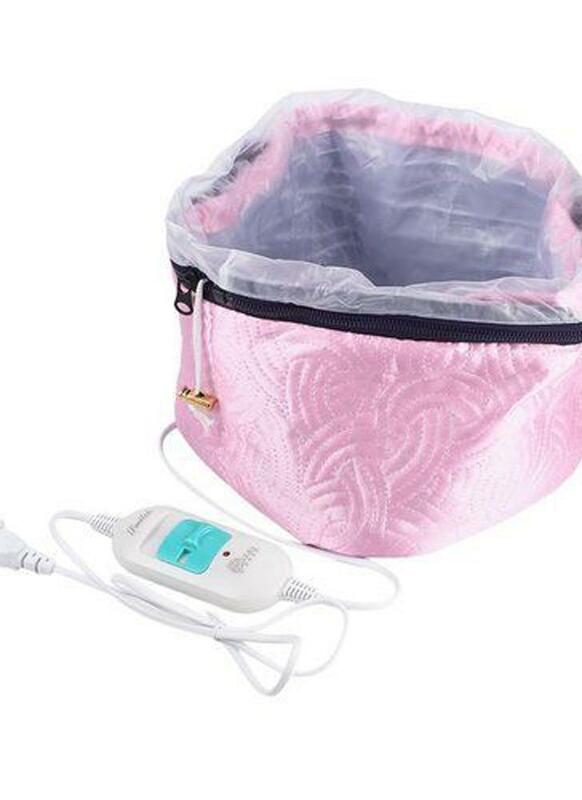 It is a flame-retardant electronic temperature control heating cap, which is more secure. Special zipper design, the inner embedded plastic film is waterproof and anti-electricity, and it is detachable and convenient to be washed. You can enjoy a professional hairdressing service it without the limit of time and place. Also a intimate gift for your families and friends.